Here are a few guidelines to help you prepare for your next visit. Although the Crystal Arthritis Center accepts most major insurances, it is important to familiarize yourself with your insurance coverage. Please check with your insurance company prior to your visit to see if a referral is required. You will need to bring your insurance card with you to your visit. Please bring with you or have your doctor forward the results of any recent X-rays, laboratory results or other diagnostic tests related to your arthritis. In addition, please bring a list of your medications including the name, dose and reason you are taking the medication. 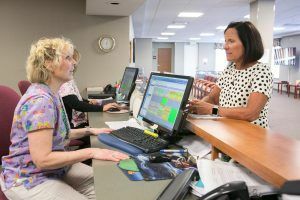 If you are a new patient, you must arrive 30 minutes before your appointment time so that we can obtain the information necessary for your visit. 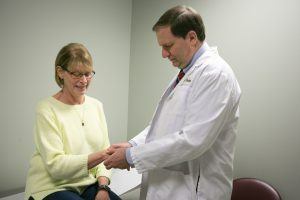 The staff of Crystal Arthritis Center will treat all patients with consideration, dignity and respect. All patients have the right to refuse or withdraw consent for treatment at any time. The refusal will be noted in the patient’s chart. Patient records, both medical and financial, are maintained in accordance with HIPPA rules and regulations. 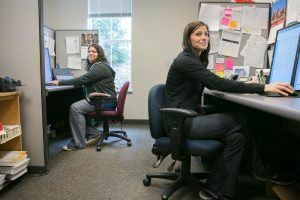 Our phone hours are Mon-Fri 8:00am to 4:30 with phone lines off from 11:30 to 1:00pm. 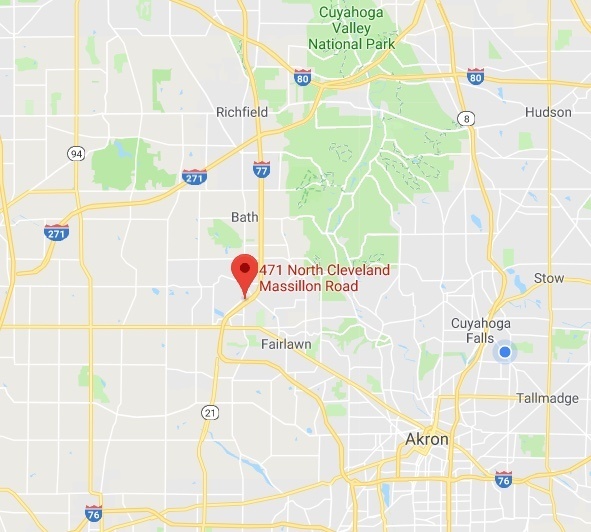 If you need to reach our office after hours or on a weekend please call our main line at (330) 668-4045 and the automated answering service will direct you. 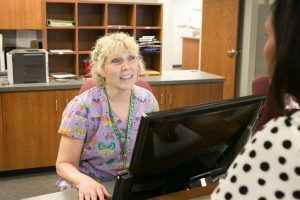 At your visit, the receptionist will ask for your pharmacy name and number when you register. Prescriptions are typically sent electronically to your pharmacy. If you use a mail order please have that available as well. Medications will be reviewed at each visit. Please write down all your medications that you take with the name and dose and bring the list with you at each visit. Refills for prescriptions are completed at the time of your office visit. For refills between visits, please call your pharmacy who will send the request to us electronically. You may also request refills through the patient portal. Refills for medications are not refilled on weekends or evenings. You will need to bring your insurance card(s) with you at every visit. If you do not have insurance coverage you will be expected to pay the office visit at the time of service. We collect all co-pays at the time of the visit. Thus, if your insurance requires you to pay a co-pay expect it to be collected at the time of the visit. We do not bill for co-pays. If your insurance requires you to have a referral to be seen, you must ensure that we receive one from your primary care physician or bring a copy with you before being seen by our office. Otherwise, your appointment will need to be rescheduled. Repeated no show appointments may lead to dismissal from the practice. Please plan to allow up to 2 hours for your first office visit. If you need to cancel this appointment please give our office at least a 48-hour notice. This allows our office the opportunity to offer this time slot to another new patient. 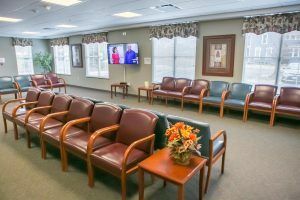 Our office policy is that if you fail to show up for your initial new patient visit you will not be rescheduled back with our group. A patient history questionnaire will be mailed to all new patients. Alternatively, the questionnaire can be downloaded from this site (see New Patient Form). Please complete this questionnaire and bring it with you at your scheduled appointment. This information is very important, so please take the time to complete this form at home to prevent a delay in seeing the physician. We look forward to seeing you in our office. Thank you in advance your cooperation.